Landmark of North America are very much unlikely we will be able to list them in one article. We hope that with your help we can list at least 10 of the most beautiful places in this vast continent. 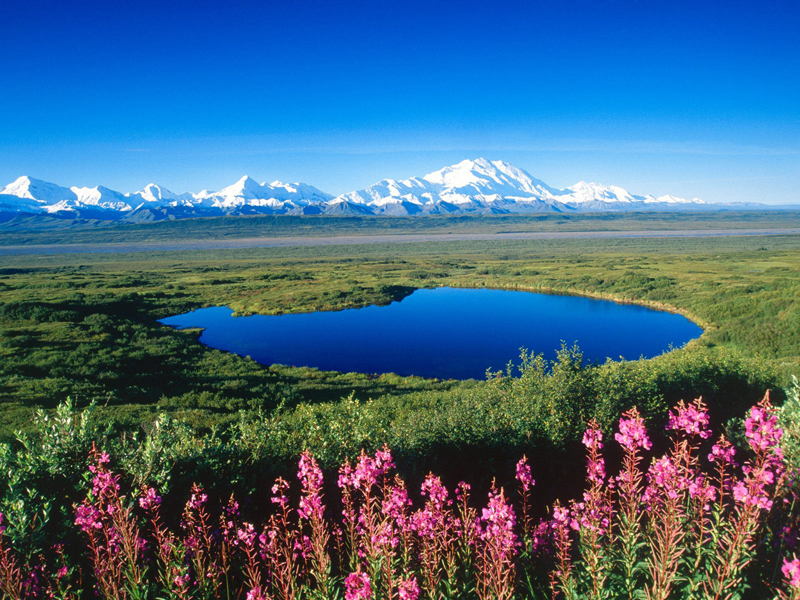 Mount McKinley - The central part of southern Alaska is Mount McKinley. 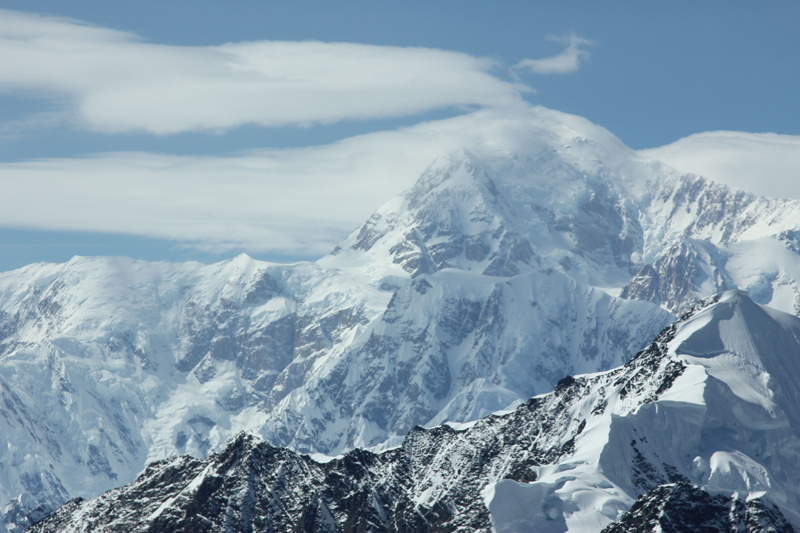 It is 6193 meters and is the highest peak in the United States and North America. It is covered with snow and ice throughout the year. During most of the year climatic conditions here are extremely harsh and unfavorable. But the reason for this is not just the high altitude. Very important is also the location north of the city. In winter the sun barely shows on sunny days but very timidly peek over the horizon. In the summer the opposite. The sun hardly hides, but still very cold. 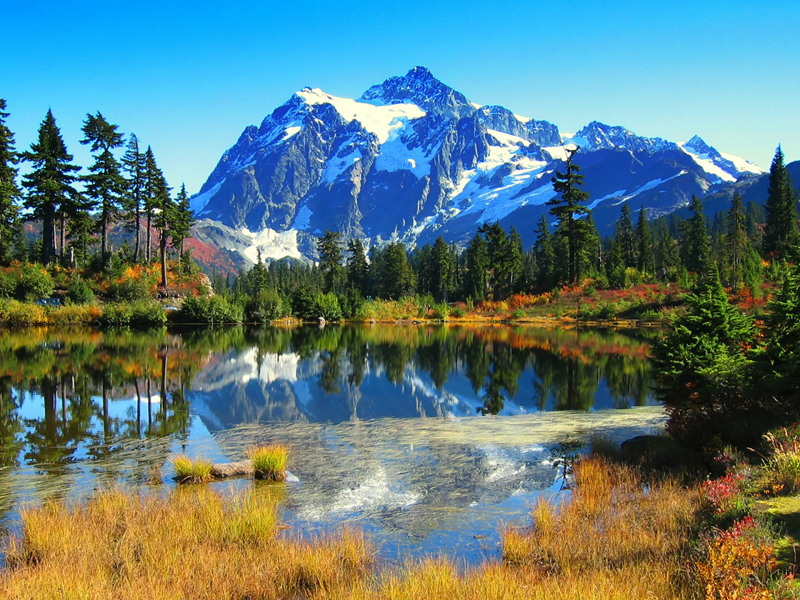 Summer is the best time of the year in which to visit this magicals places in landmarks of North America. Rainbow Bridge is located in San Juan County, Utah. It is the largest natural bridge in the world. The height of this strange rock stone bridge is 290 feet (88 meters). This natural landmark phenomenon is a sacred place for the Indians, who call their language "Nonnezoshe", which literally translated means "rainbow turned to stone." This is a list of the most interesting landmarks of North America, which does not pretend to be complete. U.S. is a country with huge tourism potential. Many of the world's landmarks are located there. Turns out that a list with a hundred interesting places and architectural scenes do not provide even a fraction of what America has to offer. Yet we will show you at least part of the unlimited potential of the United States. Locations and architectural monuments, which we put in our list are arranged at random. 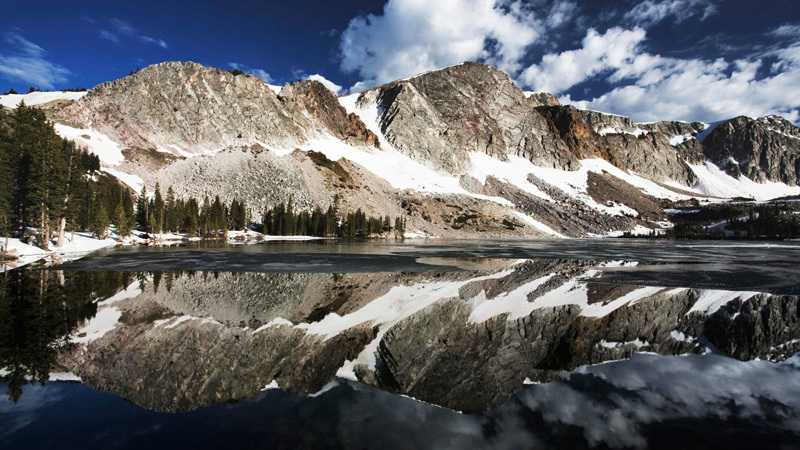 National Park "Yellowstone" is located in the Rocky Mountains of Wyoming. 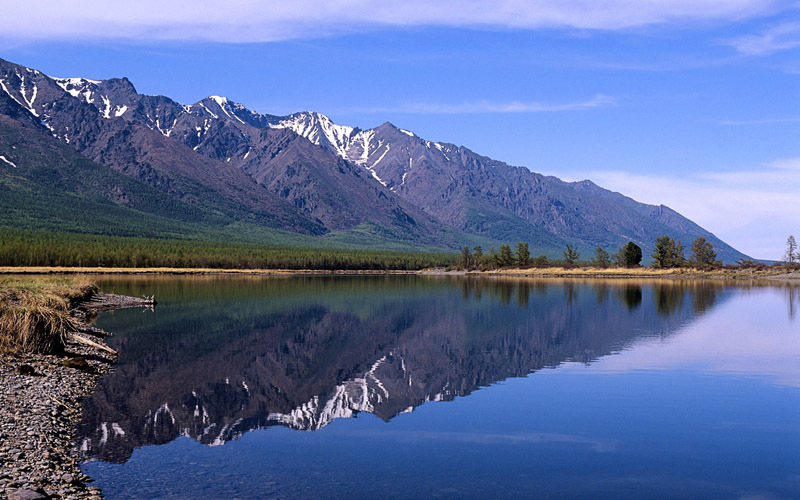 National Park "Yellowstone" and rafting in Grand Canyon are a symbol of nature in North America. 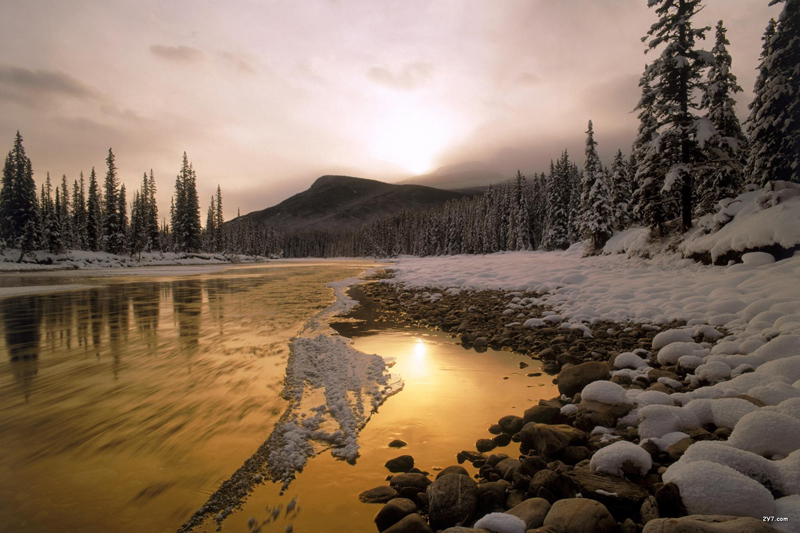 With its untouched typical North American nature, Yellowstone will return in the years when the Europeans came here. Great Lakes - Lake Superior, Michigan, Huron, Erie and Ontario are located on the border between the United States and Canada. Lake Superior is the largest freshwater lake in the world. Only the polar ice caps could rival the Great Lakes of quantity of fresh water! 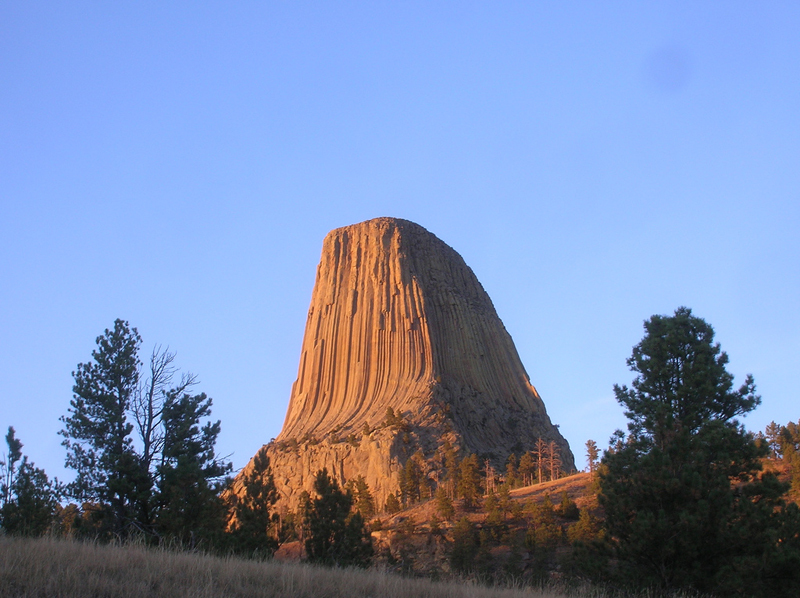 Devil's Tower. 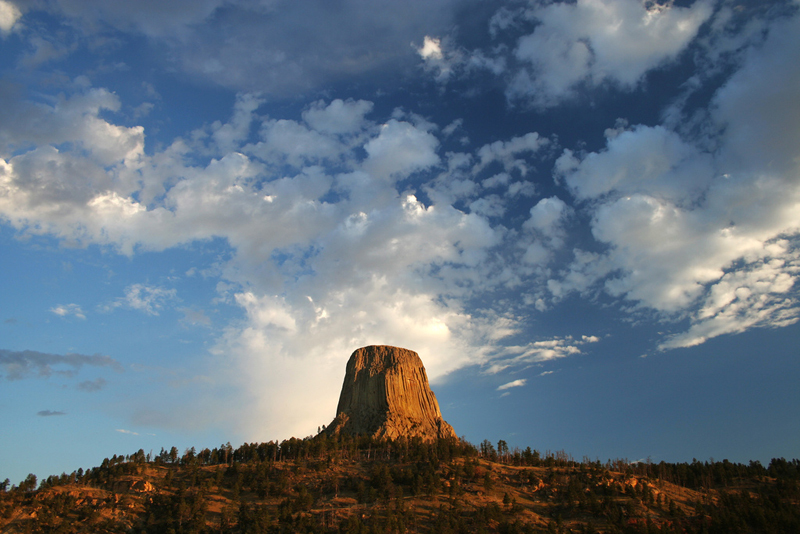 Devil's Tower rock is formation, located in Northeast Wyoming. It rises to a height of 265 meters and stands out very sharply against the surrounding wooded plains. There are specific vertical grooves along its entire height. This monolith is visited by thousands of tourists from abroad. 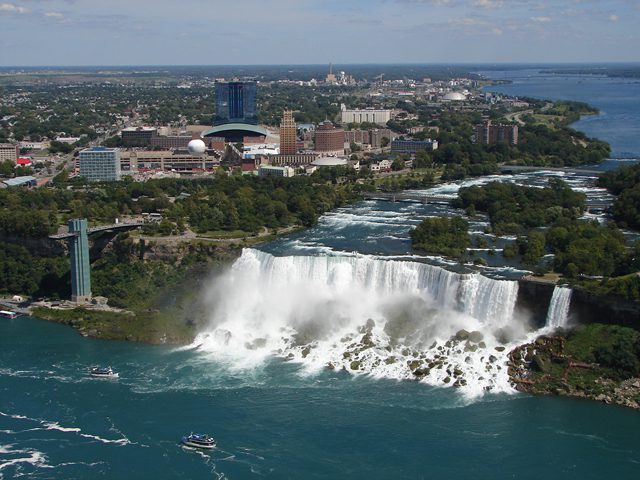 Niagara Falls is probably the most beautiful and famous landmarks of North America. 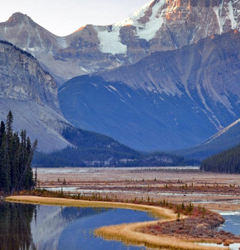 This is a landmark that is as the U.S. and attractions in Canada so as it is located on the border. The waterfall is located between lakes Erie and Ontario. Its height reaches 51 meters and the water go down with an incredible roar, creating huge clouds of spray around. Since beauty is admired even the first colonists to these lands.